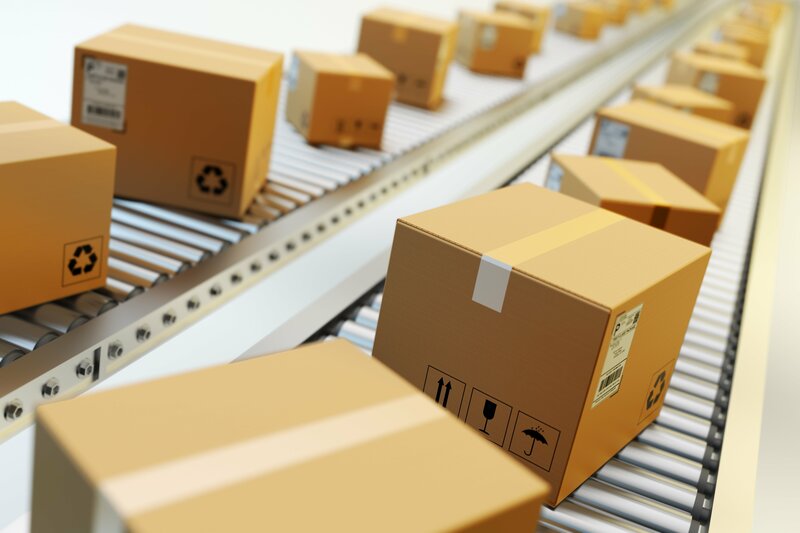 For e-commerce sites, shipping products efficiently and monitoring shipping expenses can be the difference between success and failure. 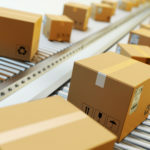 In this blog post, we share our top tips for e-commerce shipping. As well as ensuring the quality of your products are of high-standard, you need to ensure your packaging also looks great. Although it might be tempting to reuse the box your supplier delivered products in, this is an extremely unprofessional move and if you’re sending to a new customer, will create a bad impression. Instead, factor in costs for new boxes and labels. Although this may increase costs in the long run, it will also increase your chances of repeat orders. New e-commerce businesses should opt for flat rate and regional rate shipping services. Although they tend to be more expensive than other methods, they are easy to understand, and provide you with boxes, which as we mentioned above, is an essential cost to factor in. Once your e-commerce business grows, you may decide on other shipping services better for shipping products in larger quantities. Rather than printing labels at the post office, or at your local UPS store, investing in shipping software is a great way to save your business money, whilst maintaining an efficient shipping process. A lot of shipping software simply offers discount postage services, while others offer better tracking and automation in some cases. In order to correctly calculate shipping costs, it’s important to factor in not only the weight of the product, but also packing materials such as air pillows, foam, bubble wrap, and even the box (if it’s a large product you are shipping). With some packages, you also need to consider the dimensional weight of the product. Knowing all this information will help you better estimate shipping costs.